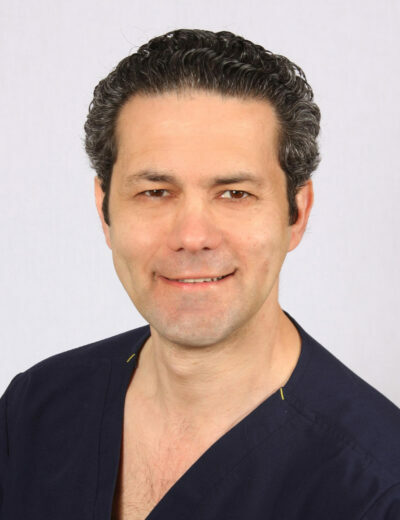 With over 15 years of experience I was trained in the full scope of oral and maxillofacial surgery which includes dentoalveolar surgery (treatment of diseases of the teeth, soft tissue, and the jawbone), implantology, facial trauma, surgical correction of malocclusion (orthognathic) surgery, pathology, and the treatment of TMJ disorders. I commenced my career at the St. John’s University in Queens, NY, where I received both a Bachelor of Science degree and a Certificate of completion from the Physician Assistant accelerated program. As a physician assistant, I worked in the Department of General Surgery at both St. John’s and Mary Immaculate Hospitals in Queens, New York where I was immediately recognized by both patients and attending staff for my hard work and dedication to patient care. Through my work at Mary Immaculate Hospital, a Level I Trauma Center, I was intimately involved in the integrated care of trauma patients, including those with facial injuries, an experience which spurred my interest in Oral and Maxillofacial Surgery. I obtained my Doctor of Dental Surgery degree from SUNY Stony Brook School of Dental Medicine, during which I was recognized by NYSSOMS for my outstanding achievements in Oral and Maxillofacial Surgery. I then completed an integrated residency in Oral and Maxillofacial Surgery at the Icahn School of Medicine at Mount Sinai, where I also received my medical degree. I am currently faculty at Yale New Haven Hospital where I teach residents in the department of Oral and Maxillofacial Surgery. Please reach out with any questions or to request an appointment.